Anatomy of Yoga CPD days are designed to extend and develop anatomical and practical knowledge for both Yoga Teachers and those who would like to extend their own yoga practise by exploring how the body works. 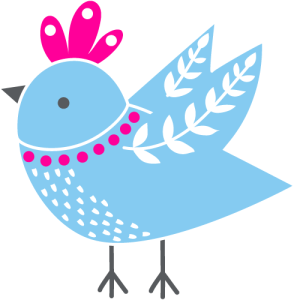 Pilates Teachers, Personal Trainers, Fitness and Health professionals may also find these days useful for personal and professional development. Both days will be practical and theory based and will focus on human movement through exploration and application of knowledge. 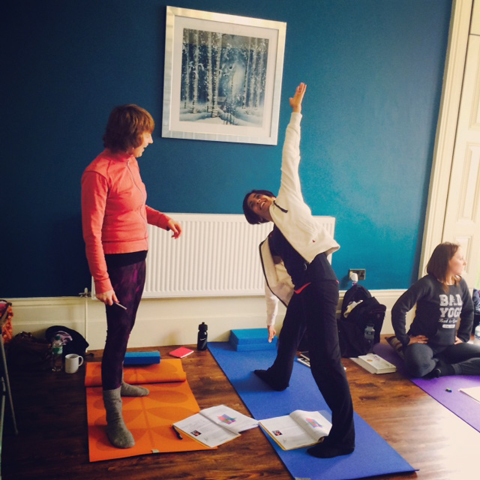 Each day will start with a yoga class taught by Sally to waken the body and mind. 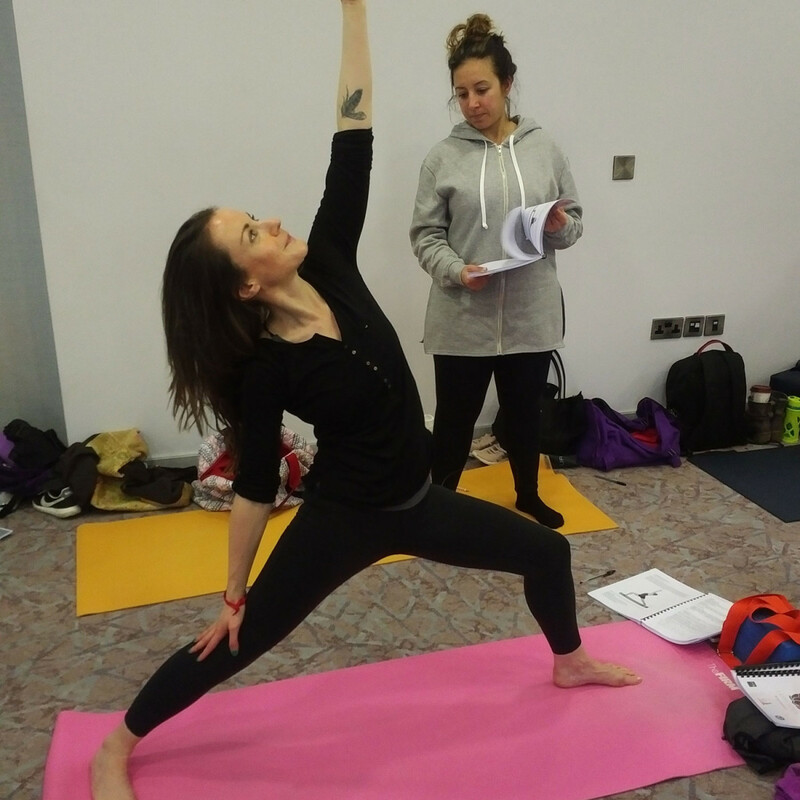 Sally will then conclude the day with and yoga class which will talk through anatomy application to help embed theoretical knowledge covered throughout the day. Introduction to anatomical terms and planes of movement. 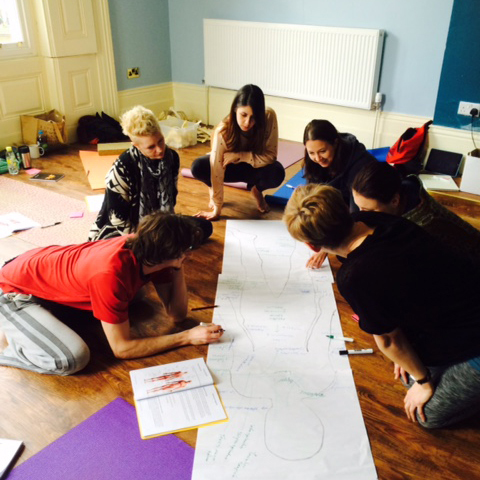 Analysis of movement terms and planes in relation to yoga postures and movement. Introduction to the physiology of stretching including stretch reflexes and antagonist and agonist movement. Anatomical terms, skeletal muscle action and Reciprocal Inhibition will be reviewed in order to cover any questions from day 1. 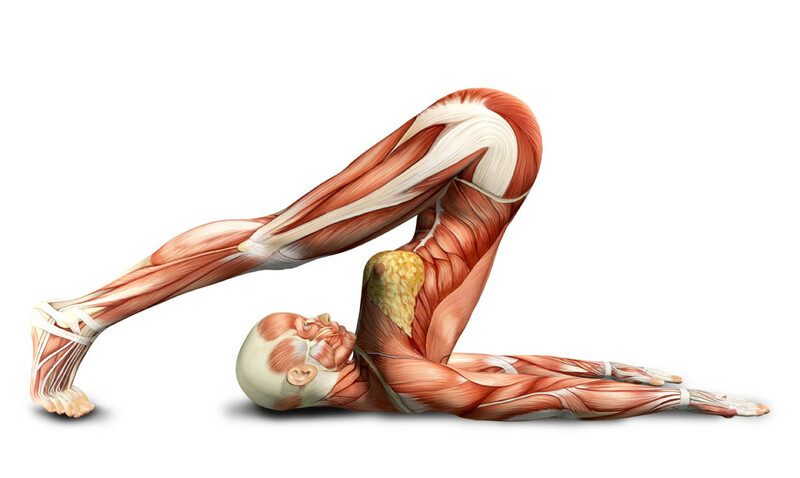 Skeletal and muscular anatomy of the Thoracic Spine and shoulder Complex will be reviewed and applied to yoga postures. 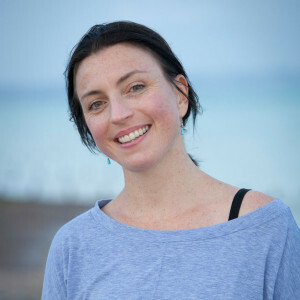 Sally will start the day with a yoga class to waken the body and mind and the day with conclude with a yoga based class which will talk through anatomy application to help embed theoretical knowledge. 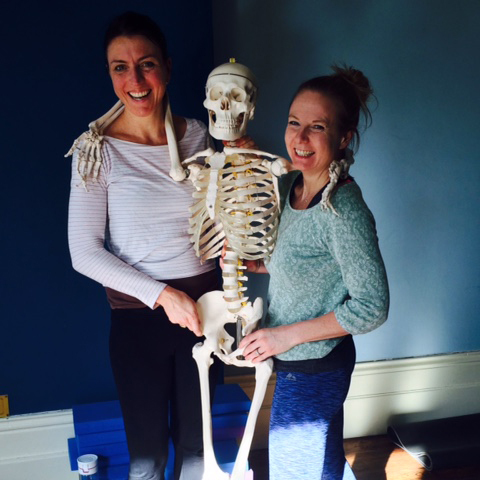 With higher degrees in Sports and Health Sciences and over 25 years of combined yoga teaching experience Dawn Morse MSc and Sally Parkes BSc aim to use their understanding of human anatomy and yoga teaching to provide both an informative and practical based CPD training programme in Anatomy for Yoga. I’m putting the knowledge from the course to good use already and feel better informed when talking to students. F- Olliff. With an Honors Degree in Sports and Exercise Science and Masters Degree in Sports and Health Sciences, Dawn has over eighteen years experience of working within the sports, fitness and health industry. 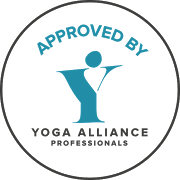 Having trained with Ashtanga yogi Brian Cooper, Dawn is also a certified 200 hour Yoga Alliance Astanga Yoga teacher. 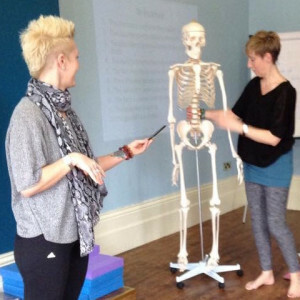 She aims to amalgamate all this knowledge in to an informative Anatomy and Physiology Teacher Training module and brings knowledge, experience and passion to each class, workshop or training course that she provides. Your payment for this CPD course is non-refundable. 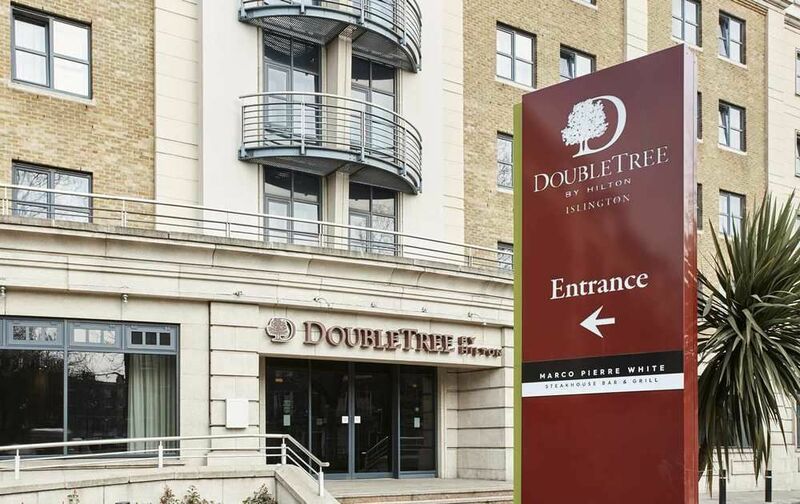 It is not possible to have your place refunded in whole or part once your booking has been confirmed, or to transfer to a later date once you have already paid. Therefore we STRONGLY recommend that you take out insurance to cover your costs in the event that you have to cancel or curtail your training. By registering and paying for this course, you are agreeing to this cancellation policy. “I’m putting the knowledge from the course to good use already and feel better informed when talking to students.” F- Olliff.